Designed specifically for Arborists, FCR Gecko is constructed with a tough and durable 16 plait polyester cover and a braided polyester core. 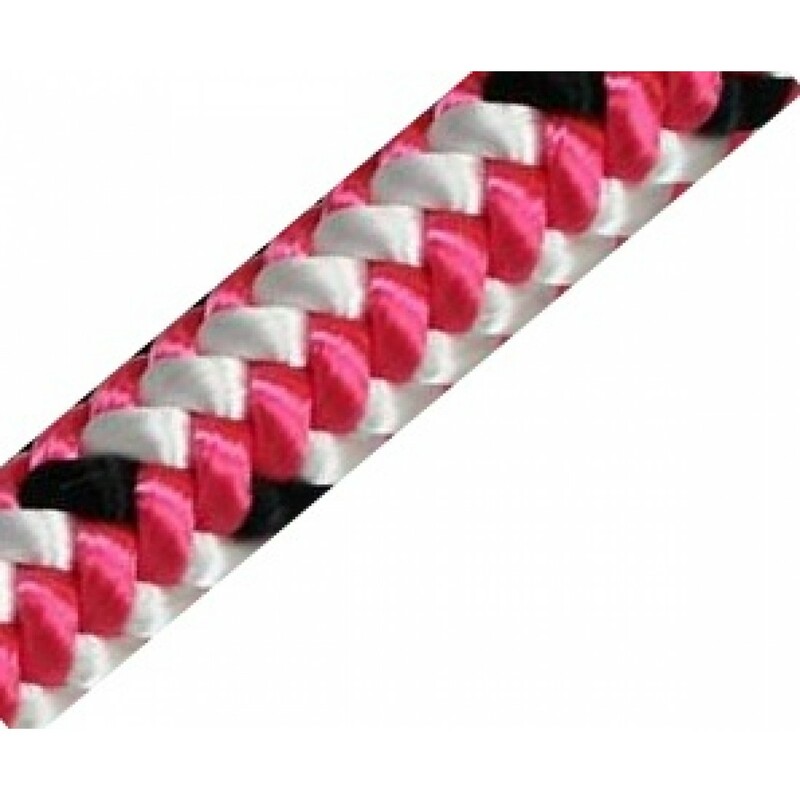 This combination makes the rope very supple, hard wearing and strong. To further increase the abrasion resistance, each individual yarn in the cover has been treated with the Marlow Abrasion Resistance Coating as standard.